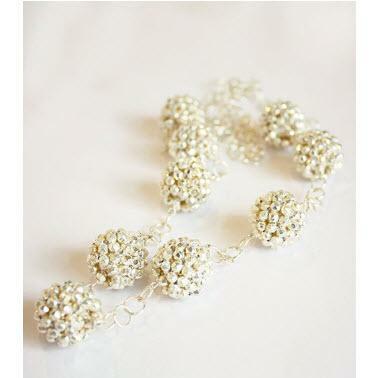 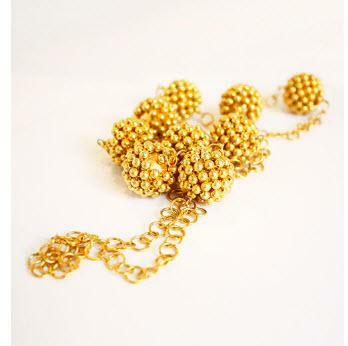 Add this beautiful long Kelly necklace to your collection. 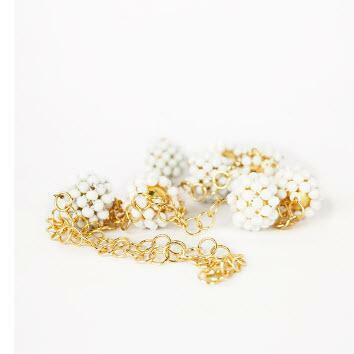 This is the perfect accessory for dressing up any blouse or tunic. 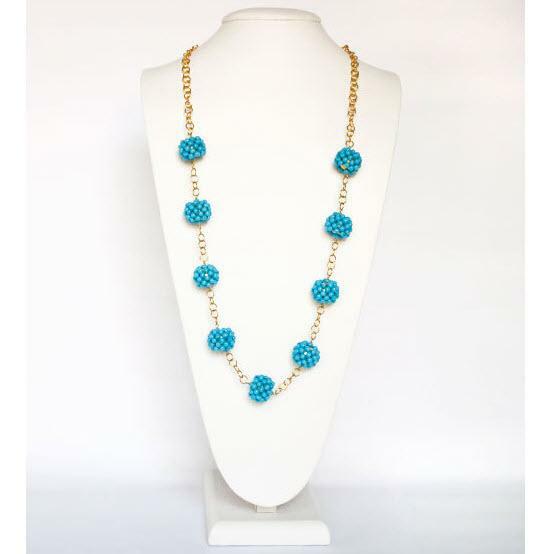 This necklace will add the perfect pop of color.